Ruling over the oceans and a quarter of the Earth’s surface, the British Empire is unarguably the Superpower of the Nineteenth century. Yet cracks appear in the façade of Anglo-Saxon superiority, and nefarious forces are determined to overthrow Queen Victoria’s realm. 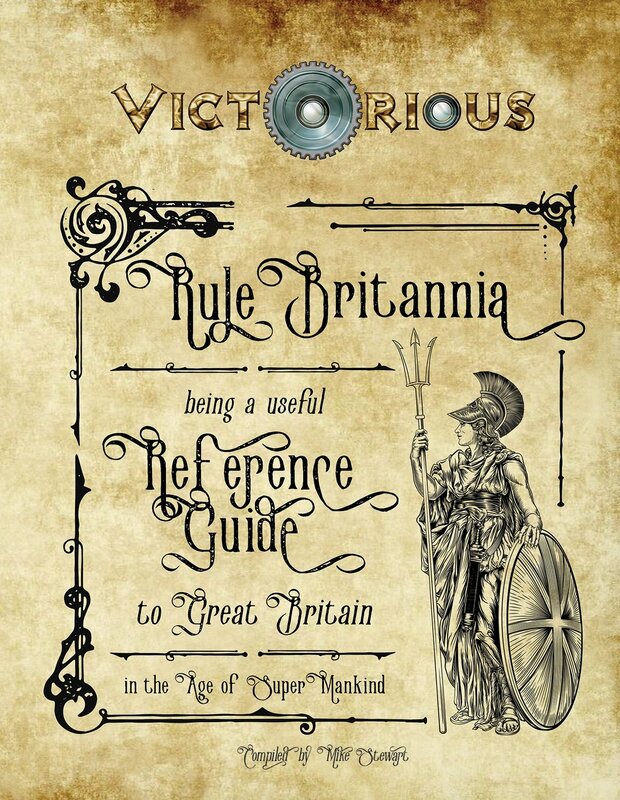 Details abound on turn of the century British society, cities, and figures that Victorious heroes and heroines might encounter for good or ill.